motors are available as an extra cost option . 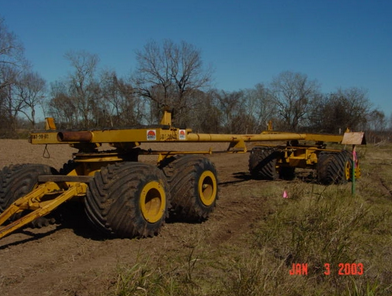 functions as a semi-trailer hitched directly to the tow tractor. ends is available as an option.